¡Que Rico! Tapas is a catering company based in Cambridge, which offers its services in Cambridgeshire and nearby. 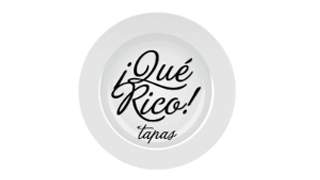 It specializes in Spanish food, in particular, the famous “tapas”, a wide variety of appetizers, snacks or finger food, which make up the base of the Spanish cookery culture. We want to spoil you with good food and pleasant service. Because of that, a chef will cook the selection of “tapas” you choose at the venue of your choice. The ingredients which we use are fresh and available from local producers and, to obtain an authentic Spanish taste, it also sources additional products such as cheese, ham, peppers or rice from different Spanish regions. Besides our catering “at home” service, we offer a take away and teaching services. ¡Que Rico! Tapas pays attention to every detail to make sure of your enjoyment.